When it comes to mascara, I’m an all or nothing girl. Six days out of seven I like lashes to look naturally long and dark, but on the seventh day, I’m all about the drama. Length, volume, and super dark pigment – I want it all. 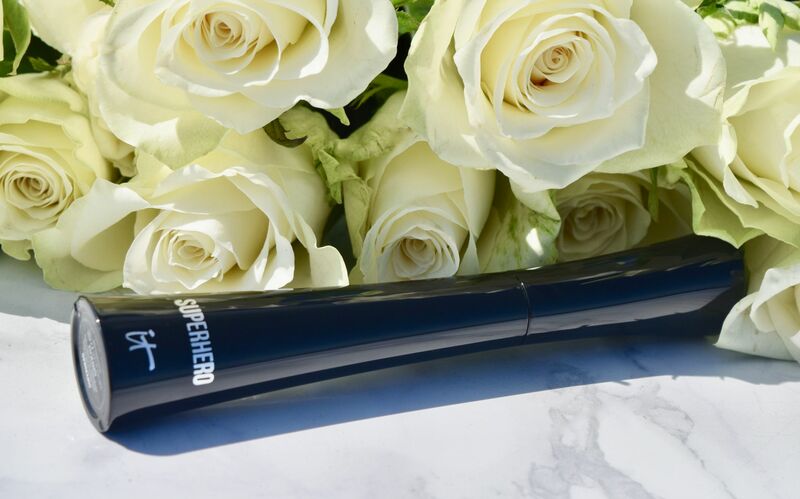 It Cosmetics’ Superhero Mascara is all those things and more – in short, the perfect seventh day mascara! 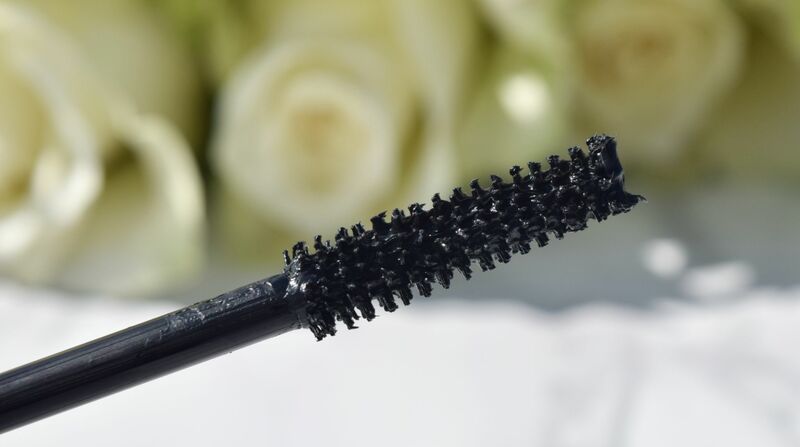 Coming packaged in a slick black tube, this mascara is impressive from the outset. 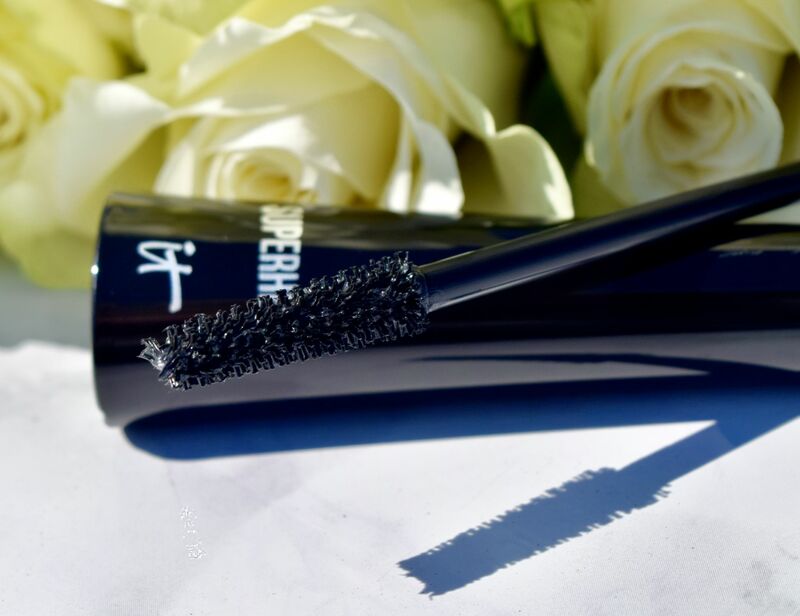 To create the formula, It Cosmetics worked with plastic surgeons to ensure that the mascara would linically shown to give super volume, super length and super elastic stretch in just one coat. See – it really is a Superhero! Straight out the tube, the Superhero Mascara is one of those gloriously gloopy formulas, which coat lashes with a wet slick of product. Since mine can get easily overwhelmed, I like to give the bush a quick swipe with a tissue before applying. Then its, perfect – easily coating lashes, and providing false-esque length and volume. The mascara stays put all day long, leaving you looking picture perfect whatever the day throws at you. Another bonus? It’s also super easy to wash off – I use my Glossier cleanser, and it leaves me without a hint of panda eyes!